We open our doors at 8.15am for all pupils from nursery to year 6 should they wish to attend our Breakfast Club. A healthy, balanced breakfast is provided f or all pupils, free of charge, giving them the perfect start to the school day. In addition to a delicious breakfast, children are offered a carousel of activities including: computing, craft, board and team games. Our club ends with a 'Wake up Shake up' session to warm up pupils' minds and bodies for the day ahead. 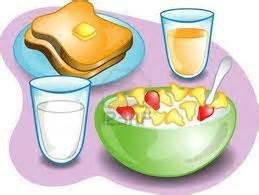 Children not attending Breakfast Club should arrive at school for 8.55am for a prompt 9.00am start. Children are collected from the school yards by their class teacher. A daily playtime for KS1 and KS2 pupils is from 10.30-10.45. Structured games and free choice activities are available in addition to our timetabled exercise gym and playtime equipment. Lunchtime for our Early Years and KS1 pupils in from 12.00-1.00pm. Our KS2 pupils have lunch from 12.15-1.00pm. 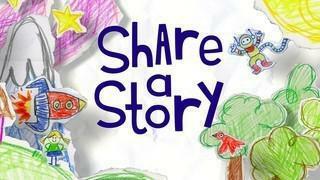 Our daily 'Share a Story' bell reminds teachers that is time to share a poem, play, story with their class at 3.00pm. The school day ends at 3.15pm. Children are collected from the school yards. Our pupils also have many opportunities to attend our many after school clubs. Please see our Club timetable for dates and times.